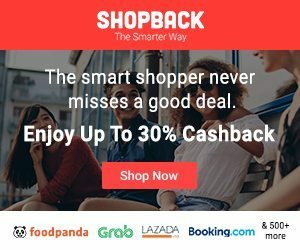 Travelling to South Korea soon and wondering what to buy? Seoul is the perfect place for shopping so make space in your luggage for all the things you will want to bring! South Korea – and Seoul, in particular – is very big on shopping, and when you explore their markets and malls, you’d see why. They’re very good at creating cute, cool or fashionable products you’d never want to leave behind. 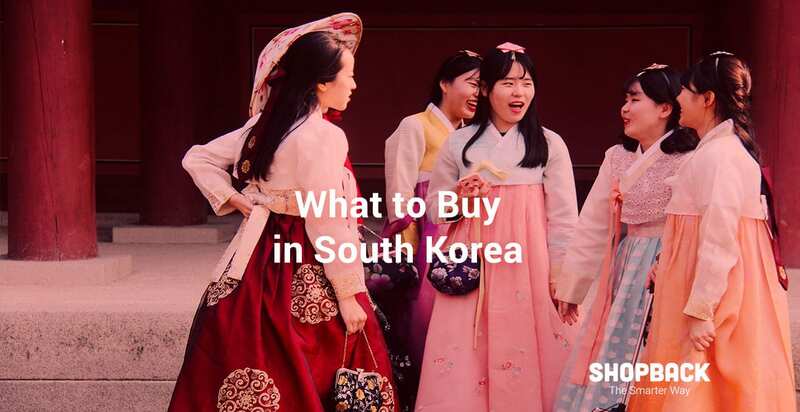 But while it’s so tempting to just go on a shopping spree and buy everything you can find in South Korea, there are a few staples that you really need to have your eye on – whether you’re thinking of souvenirs to take home or gifts to give away. Here is a list of what to buy in Korea for yourself or to bring as souvenirs to your friends. If you want to challenge yourself and your friends to endure South Korea’s spiciest dishes, you definitely need to buy Ramyeon – this is one of the most popular dishes in South Korea. 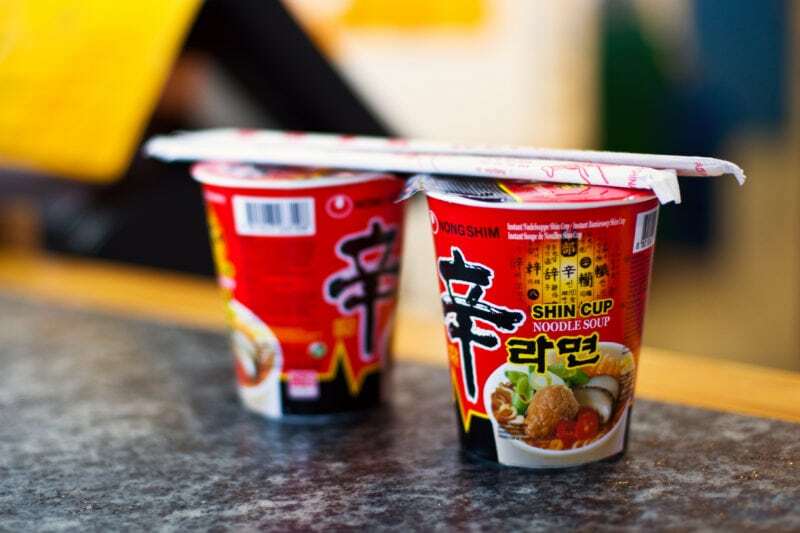 Its noodles are usually thick and soaked in (very, very) spicy broth, but don’t worry: you can tone down the spiciness levels and experiment with different flavours. Dine like the locals do: drink Soju with your meal for that authentic South Korean dining experience. 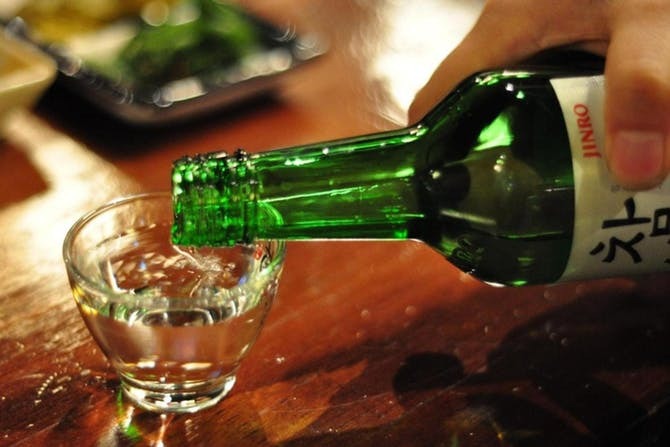 Soju is a clear, colourless beverage and is so popular that it’s the number one selling liquor in the country, and it has a strong taste that warms your throat when you chug it down. Some find the original version too strong, so there are various flavours of Soju available like raspberry, pineapple, and grapefruit. Koreans take their beauty seriously, and if you do too, we suggest you go on a beauty products haul while you’re in Seoul. Innisfree is one of the more popular brands here – they’re big on naturalism, and carry products from skincare (we love their face masks!) to make up for both men and women. It’s no wonder Innisfree is a crowd favourite here: they simply have everything, and no matter what you pick, you’re sure it’s of high quality. Some of the must-buys from the brand Innisfree include the Super Volcanic Clay mask, Olive Real Cleansing Foam, and the Wine Peeling Jelly Softener. (Sadly, we don’t think the last one is edible). 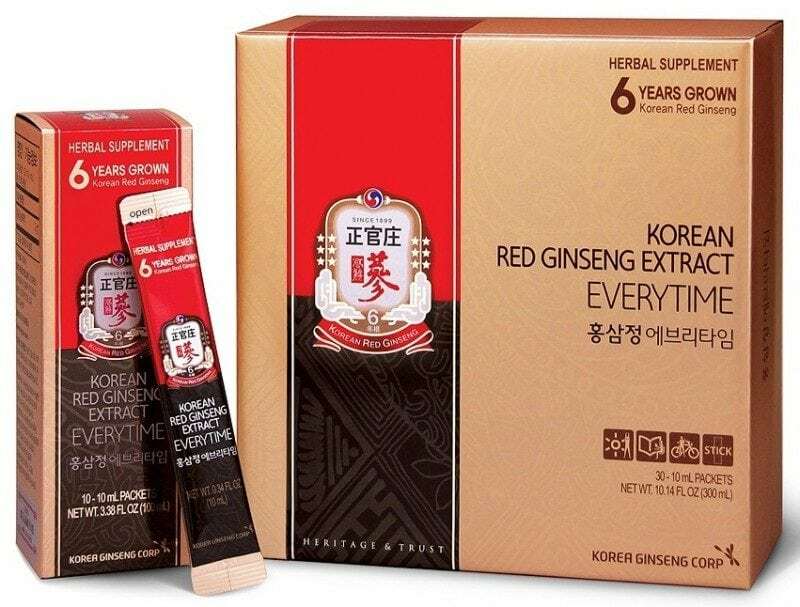 Dubbed as Korea’s “secret superfood,” Korean Red Ginseng is known for its special medicinal properties. It’s typically used to strengthen the immune system and fight off stress – kind of like how vitamin C works. Korea’s one of the best producers of ginseng all around the world because they’re able to perfect the environment needed to grow this special tea. A good buy to take back home! Get your fix of cute Korean socks! They’re all the rage in South Korea, and they go well with any outfit – you can use them as a fashion statement, or even just a general declaration of love for your all-time favourite characters. 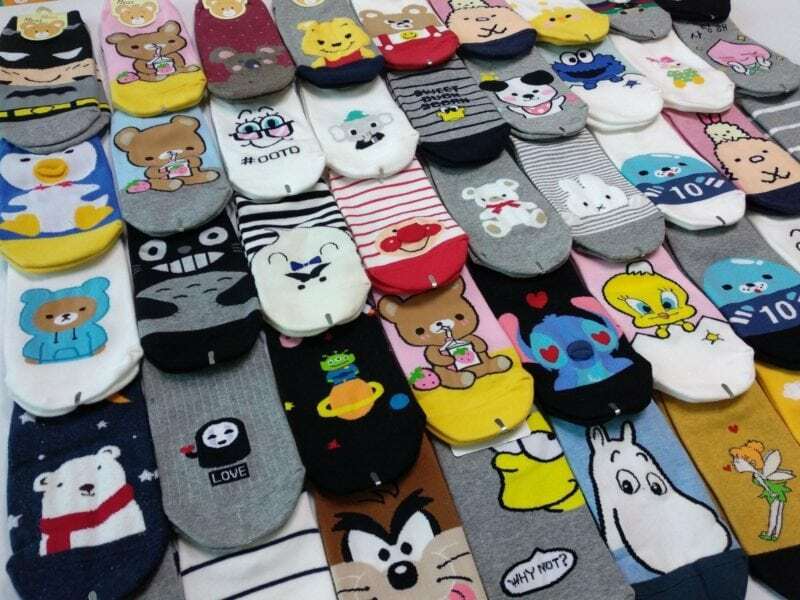 If you have friends and family back home asking for souvenirs, buy character socks in Korea – there are so many in malls and shopping streets that it’s hard to miss out on them. There are even character socks vending machines all around Seoul! Here’s an interesting tidbit you probably didn’t know: not all chopsticks are created the same. They aren’t created for the same purpose, either. 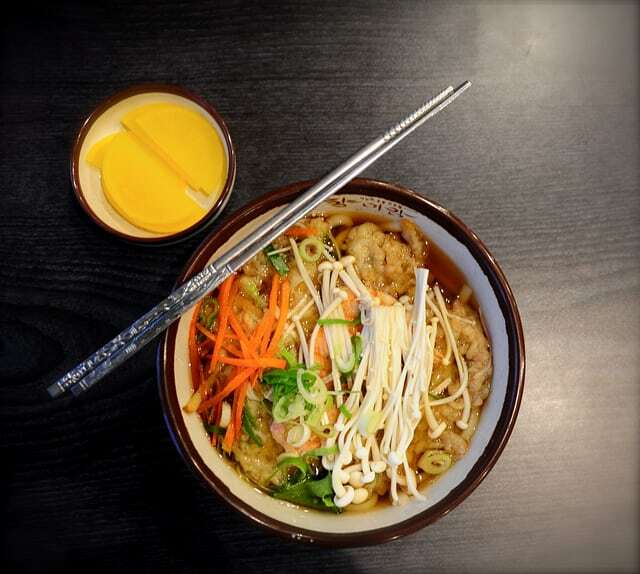 Korean chopsticks, in particular, are shorter than Chinese chopsticks but shorter than Japanese ones, and you’re not meant to eat with chopsticks alone – you’re meant to pair these with a spoon. Don’t forget to buy the stainless steel ones sold in Korea. We’re not sure why, but cute nail clippers are everywhere in South Korea. We’d venture a guess that it’s because in general Koreans like cute things, and they make no exceptions in nail clippers. 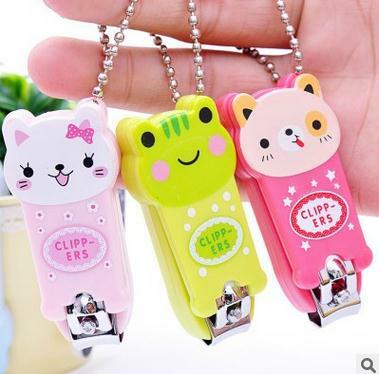 These range from colourful nail clippers to clippers with character icons on them. You can buy a set or a whole bunch of them at wholesale prices if you’re thinking of bringing them home to sell. Seoul is known for its fashion-forward tastes, and you can see this on clothes and all fashion accessories – you can see this in backpacks too. It’s pretty easy to find backpacks all around Seoul, so if we were you, we’d avoid buying travel backpacks here in Singapore and just wait to land in Korea. They come in different colours and designs and can range from cheap finds to high fashion bags. What to buy that is really, really Korean? Look for Hanji. 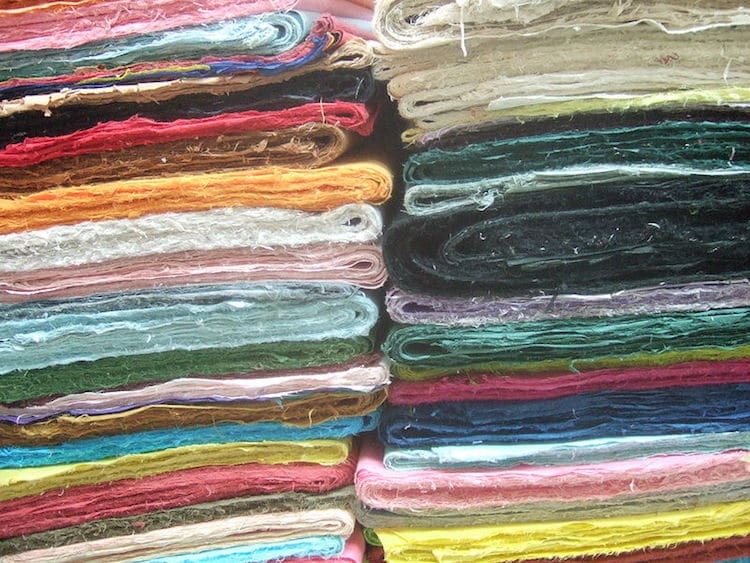 Hanji, or Korean paper, is the traditional handmade paper made in Korea. It’s not flimsy at all and can last you years after you’ve bought them. You can use it for many different things, too – from handicraft items to journals. Korea is known to have what they call “stationery culture,” and yeah, you guessed it right – it means Korea is full of stationery items. 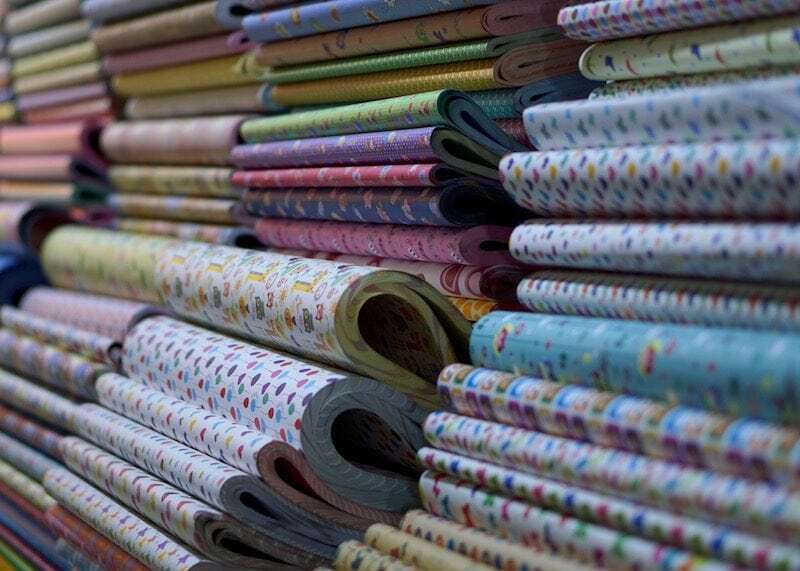 From pens to paper, stickers, stamps, and notebooks, you will find yourself in heaven if you’re a stationery lover travelling to Seoul. They’re all very cute, useful and pretty too, so make sure to buy a lot while you’re here. One of the finest teas South Korea has to offer is what they call the Hadong tea. It’s not at all watery and is, in fact, quite savoury (if you make it right, of course). 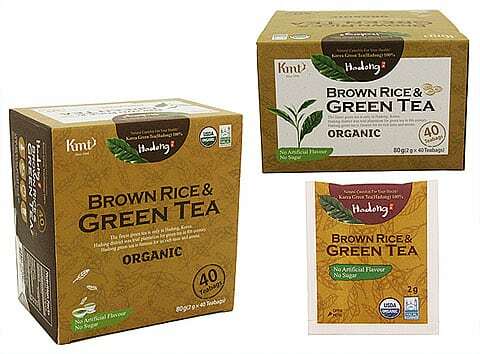 Like their ginseng, Hadong tea has many health benefits to the drinker too. Dried seaweed is a great buy in South Korea too because they come pretty cheap but still of high quality. This delicacy is quite tasty and has many health benefits, and you can use it for a lot of things too, like mixing it with your food. 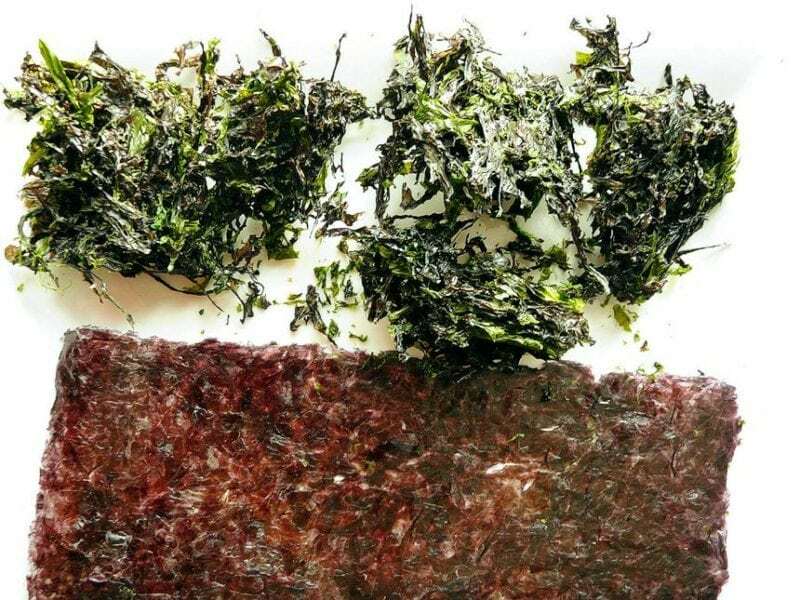 You won’t have a hard time finding dried seaweed as it’s everywhere in South Korea, so make sure to remember to grab a bunch before you leave. You might have seen this in postcards and your favourite Korean drama series, but it’s a totally different story when you see it up close and touch it for yourself. The Hanbok is as elegant as the people who wear them – it’s the traditional clothing of Korea and is made of jeogori (a shirt or jacket) and the chima (a wrap-around skirt that is worn from waist to floor). Koreans don’t usually wear the Hanbok anymore, but they do come in handy for semi-formal events and special occasions – not to mention, they come in handy too when you want to relive your own K-drama fantasies. In English, the Korean Dojang is also known as a stamp or seal. They make for really cool souvenirs, especially because they’re small and they don’t easily get worn out as time passes. 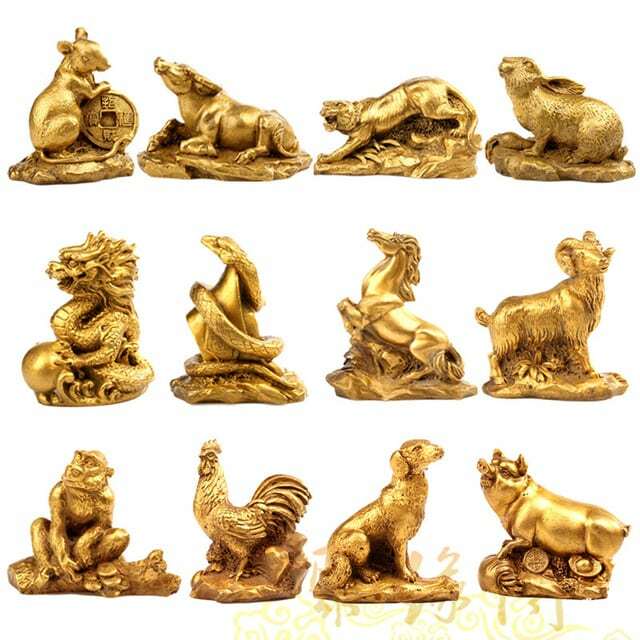 Seoul has many dojang stores you can go to to buy these stamps, they come in all types of stones and sizes. Some also come with their own engraving already and designed – but you can also get stamps customized however way you want. We’re pretty sure you’d want to shop until your legs give out, and by all means, you probably should – it’s part of the experience when travelling to South Korea and especially Seoul, one of the most fashionable capitals in the world. With so many long weekends in 2019, it won’t be hard to find an opportunity to visit Seoul. Check our travel deals page and make the most of all the special offers and Cashback upsizes available. But even then, that doesn’t mean you should burn an irreparable hole through your pockets – you still have to shop the smart way (and make sure everything you buy can fit into your luggage allowance going home, of course!). 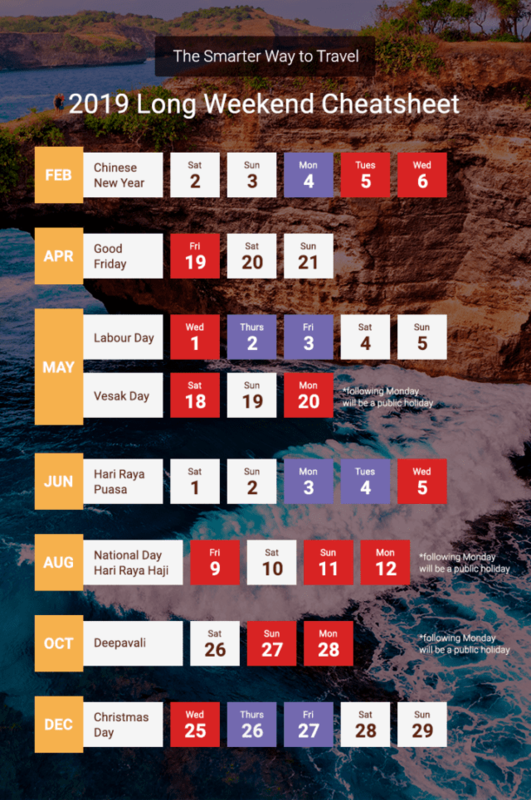 Before leaving for your trip, decide on what to buy and allocate a budget for it. One way to save is to buy plane tickets and rent out accommodations the smart way. Luckily, you don’t need to scour the entire internet for the best travel deals: you can find them all at ShopBack!